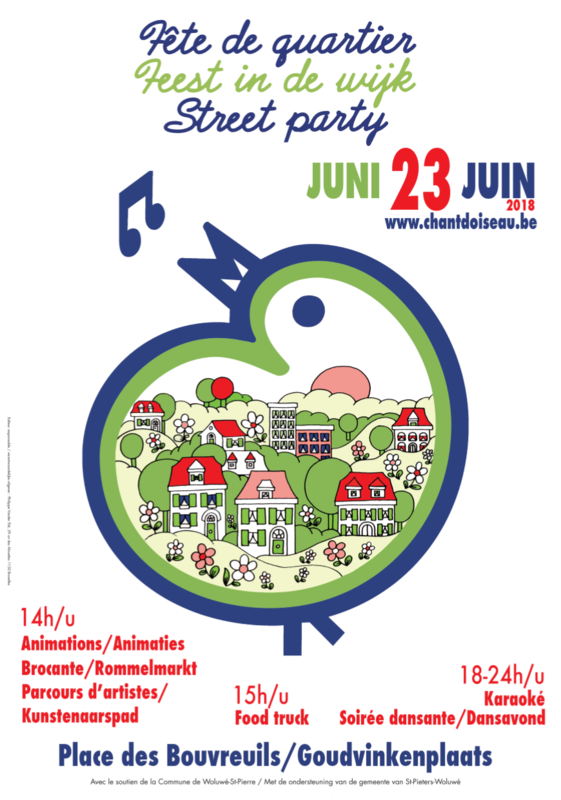 The « Chant d’Oiseau Inhabitants Association » is an association of people living in the neighbourhood of the « Chant d’Oiseau » who would like to create a welcoming spirit and offer a opportunity for neighbours to meet. With no political, ideological or commercial aims, they would like to share the love they have for this warm neighbourhood, where so many nationalities live. The Association organise a fête every year in June. A big children’s game takes place in the neighbourhood streets. At midday, one house in each street opens its doors and offers drinks to those who live in the rest of the street. In the afternoon and/or evening there are other festive activities organised for all those who live in the neighbourhood.